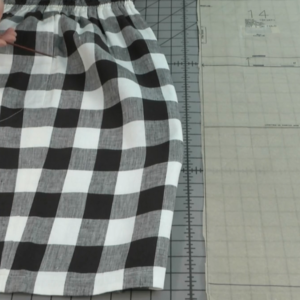 Add a simple elastic waistband to a skirt to make it a pull-on version. 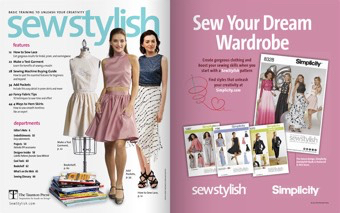 In the Fall 2013 edition of SewStylish, the new Simplicity SewStylish pattern, no. 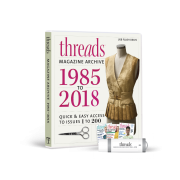 1542, featured a skirt with a narrow waistband and a side-zip closure. 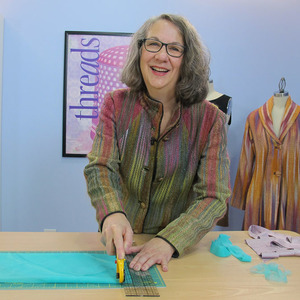 Sewing instructor and blogger Sunni Standing sewed a version of the skirt with a simple elastic waistband. 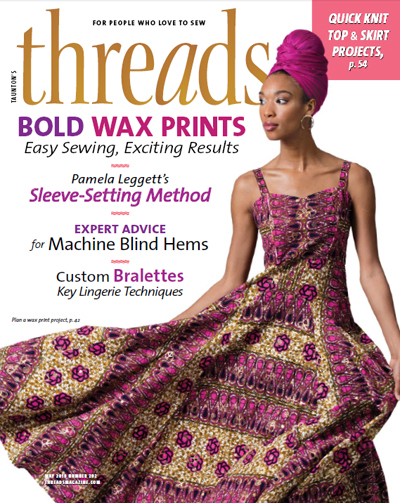 Here’s how Sunni converted the pattern and finished the elastic waistband. 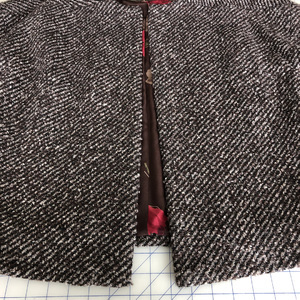 This modification works with this skirt style because the waist seam is designed to sit below the waist and the pattern piece is slightly gathered to fit the waistband. 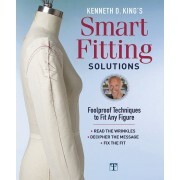 If you try this with a different pattern, check that the casing piece you plan will fit over your hips. 1. Design a casing. 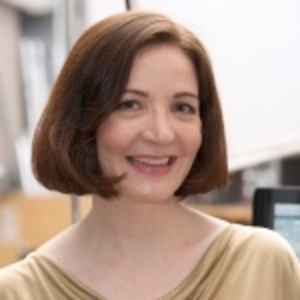 Don’t cut the yoke pieces for Simplicity SewStylish 1542. 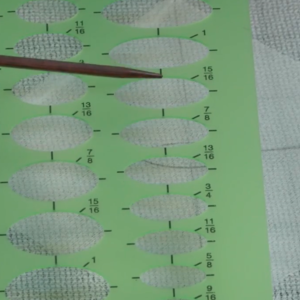 To create a casing pattern, first measure along the waist seamline on the skirt front and back. 2. 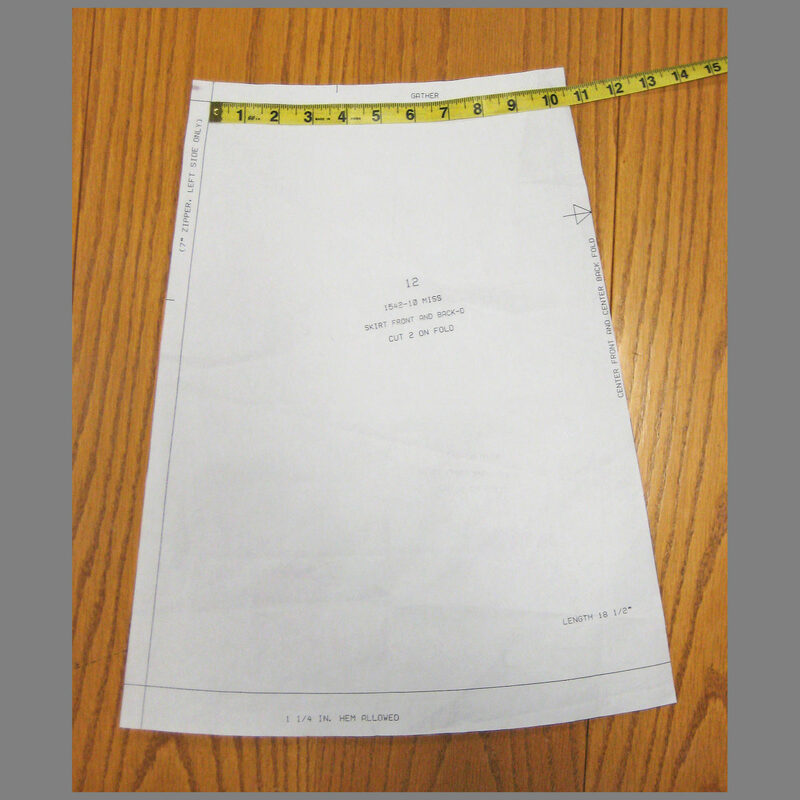 The sample shown here is based on 2-inch-wide elastic. The fabric casing is as long as the waist seamline and 5-3⁄4 inches wide. How did we figure out the width? 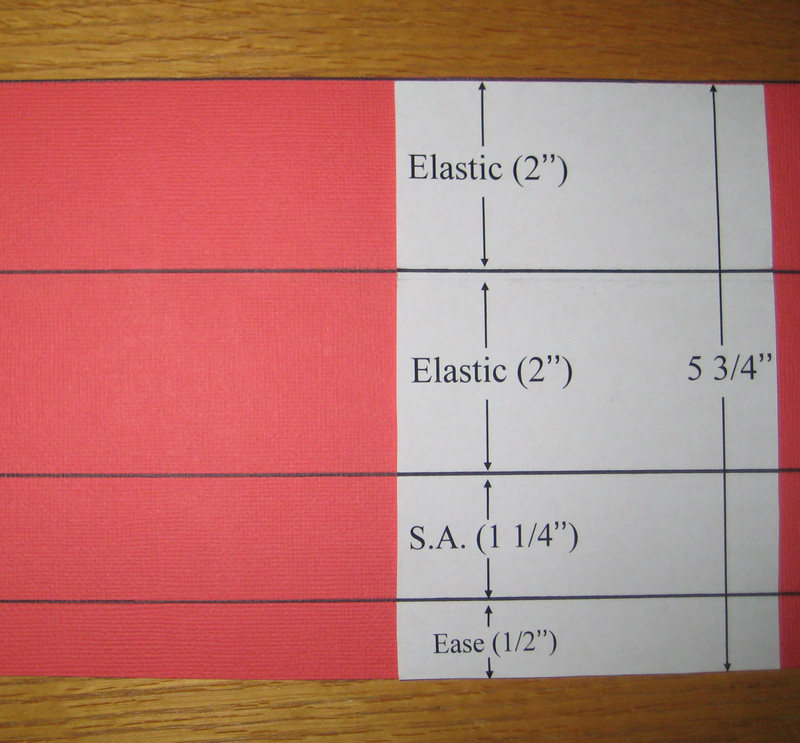 It must be twice the elastic width (4-inches) plus two seam allowances (1-1/4-inches) plus a little ease (1/2-inch). Cut out the casing piece. 3. 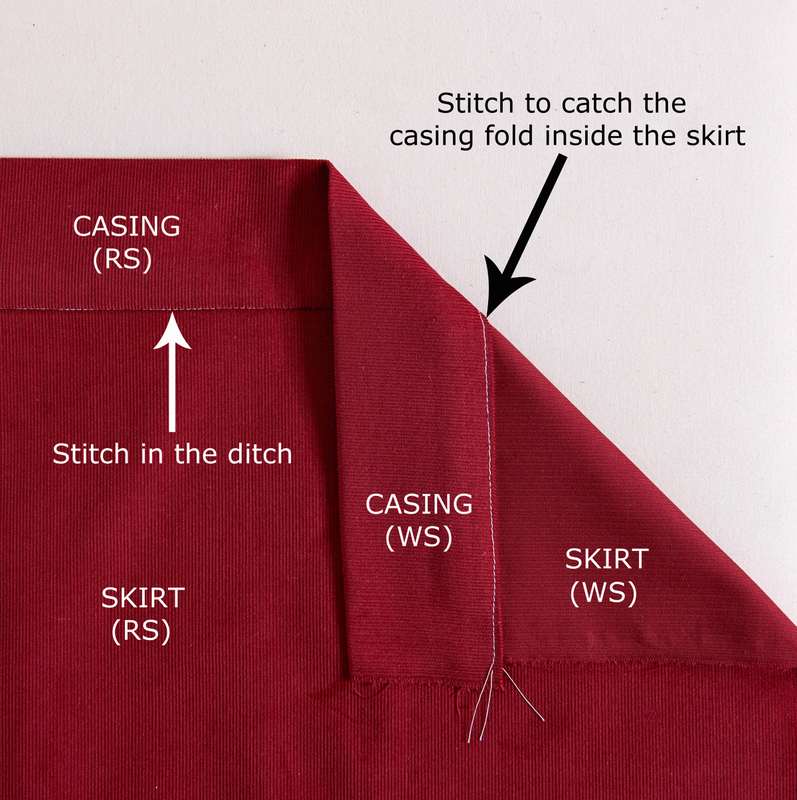 Stitch the casing to the skirt. 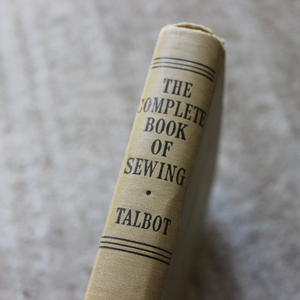 First, sew the side seams and sew the casing pieces together along the short ends. 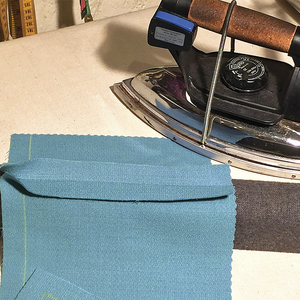 Press all seam allowances open, then fold under the casing’s seam allowance along one raw edge. 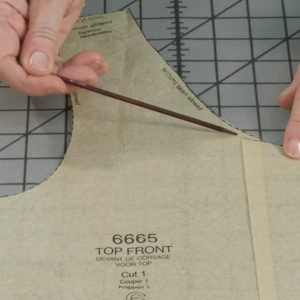 Align the unfolded edge with the skirt’s waist edge, and sew the casing piece to the skirt. Press the seam allowances toward the casing. 4. Then, fold the casing close to its lengthwise center. 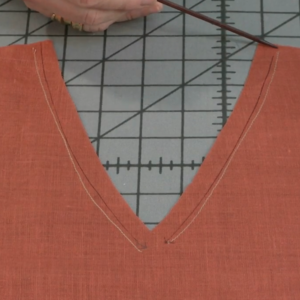 The folded edge should extend just over the waistline seam. Pin or baste in place. Stitch in the ditch from the skirt’s right side, leaving a 2-inch opening unsewn. 5. Cut 2-inch-wide elastic 1-inch shorter than your waist circumference. Work it thorugh the casing. Abut the elastic’s ends, wrap with a muslin or quilting cotton strip, and stitch through the strip and the elastic to join the elastic. Hand-slipstitch the waistband opening closed. Voila! 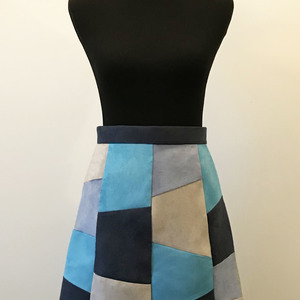 You’ll have a comfy, easy, skirt with a stretch waistband. 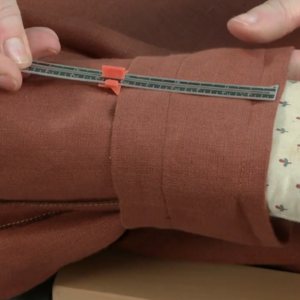 Do you prefer an elastic or a fitted waist on your garments? 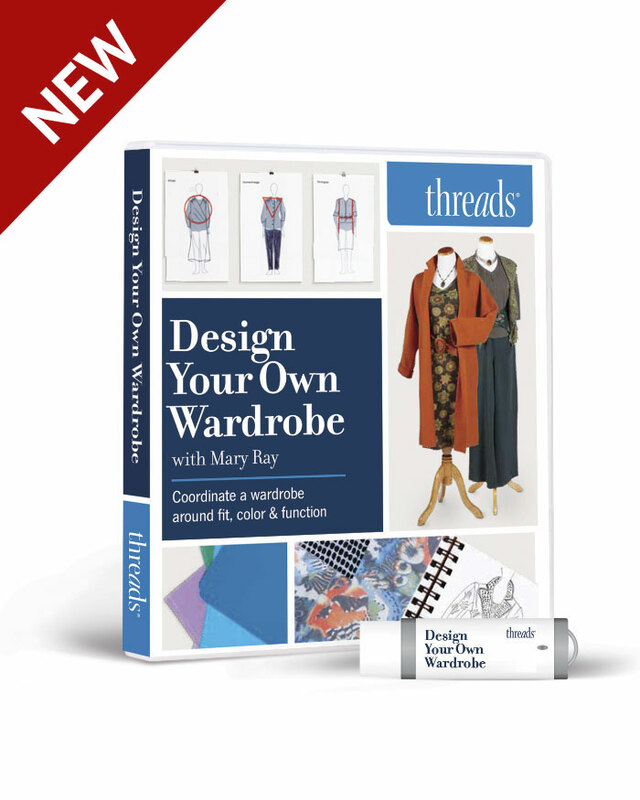 What’s another easy garment construction conversion you’d like to try? Fold the casing close to its lengthwise center. Stitch in the ditch from the skirt's right side. 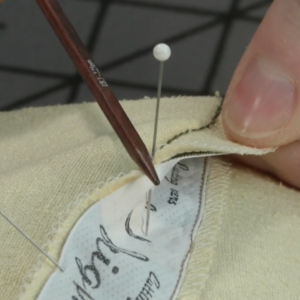 On the skirt, you would leave a 2-inch opening unsewn for the elastic. 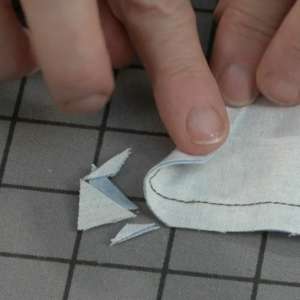 Here, we stitched to the edge of a sample so you could see both sides. Stitch the casing to the skirt. Press the seam allowances toward the casing. 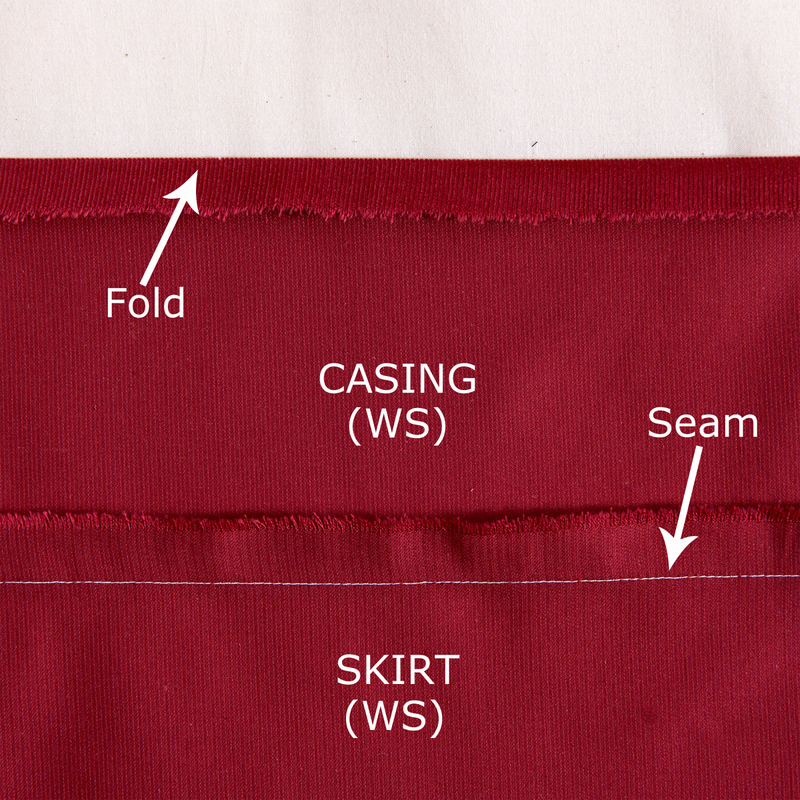 Fold and press the casing's free seam allowance to the wrong side. 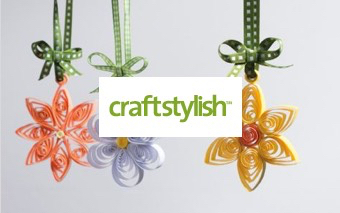 Wrap the elastic with a muslin or quilting cotton strip, and stitch through the strip and the elastic. On the skirt, you would pull the elastic ends out of the casing to connect them. 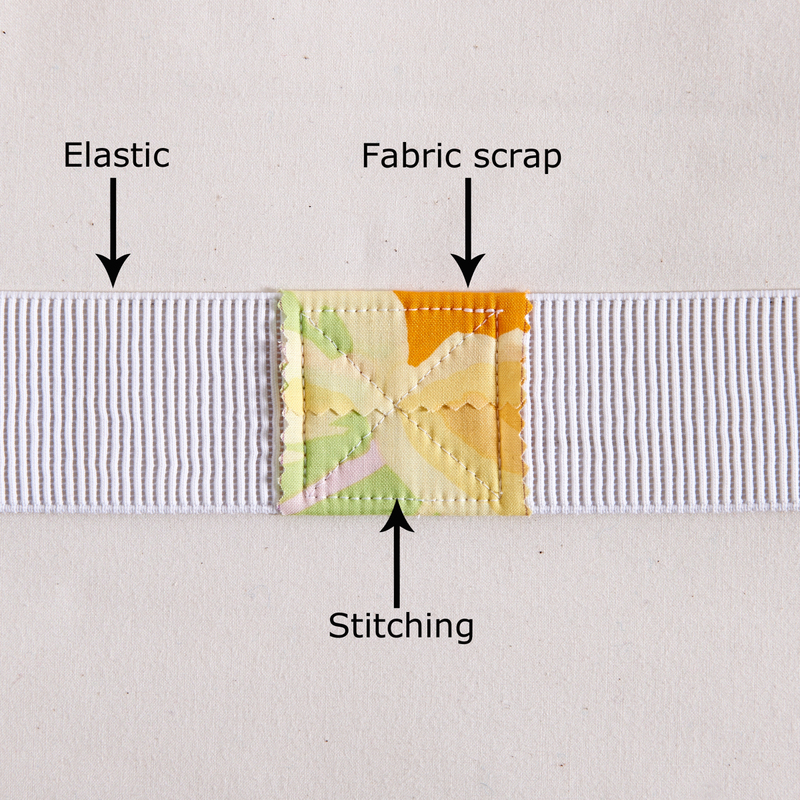 We stitched the elastic separately here, so you could see the wrap and stitching clearly. 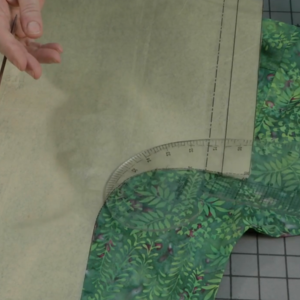 Measure the waist seamline, not the pattern edge, to determine the length of the elastic waistband casing pattern. 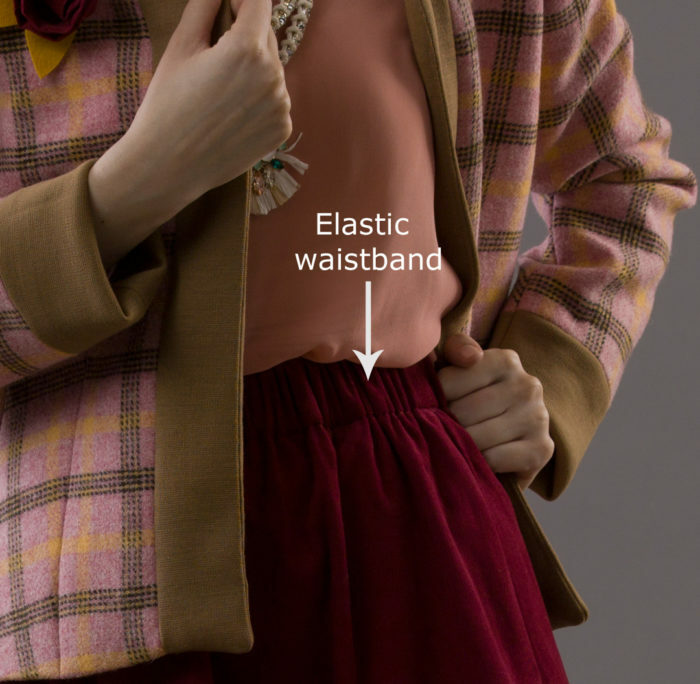 To calculate the elastic waistband casing's width, it is double the elastic width, double the seam allowance, plus about 1/2-inch for ease and turn of cloth.